Welcome to the world of Beauty and Beyond! At Induce Medical Aesthetic Clinic, our dream is to inspire others, nourish their skin and bodies and uplift their spirit to feel confident about themselves. As our client, we make you our priority. Want long-term results? Our professional approach takes into account the different variables that interplay similar to how legs keep a table sturdy in achieving our jointly agreed upon goals. We promise to work above and beyond the norm and to the best of our abilities. Induce Medical Aesthetic Clinic strives to provide the best service, using the latest state-of-the-art, scientifically-based technology and procedures designed to suit each client’s unique needs. OUR MISSION To provide the latest treatments and products in the aesthetic and wellness industry so that women and men enhance their image and wellbeing for a better life. To create awareness of the importance of taking care of oneself. Natural aging and a lifetime of involuntary facial muscle actions contribute to the formation of wrinkles, creases and lines that can make you look angry, tired or older than you feel. 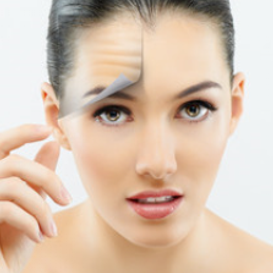 Injectable filler (injectable cosmetic filler, injectable facial filler) is a soft tissue filler injected into the skin to help fill in facial wrinkles, restoring a smoother appearance. 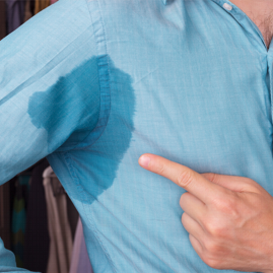 Injections of a toxin type A can be used to block neural control of sweat glands. The effect can last from 3–9 months depending on the site of injections. 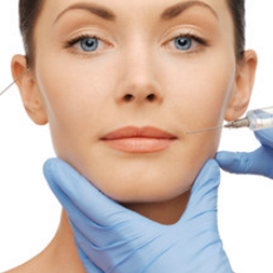 The most serious complication of dermal fillers are vascular complications. Vascular events usually occur as a result of accidental intravascular injection of dermal filler into an artery. Choose a special treatment package for you at Induce Medical Aesthetic Clinic, we look at the whole face and neck rather than a single area. 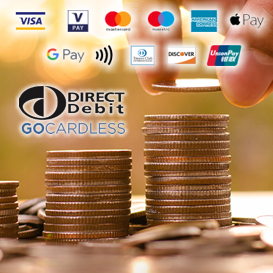 We except cash, debit card and credit card payments including American Express. Direct Debit 0% Interest Monthly Installment Plans.